Please read the following before purchasing your Access 2 Card. You can purchase a card valid for five years for $30, or a card valid for three years for $20. If this is your first time getting an Access 2 Card, select NEW CARD. If you have had a card in the past and it is now expired, select RENEWAL. If you have lost your card, select LOST CARD. Enter the number of individuals you are purchasing an Access 2 card for. Only one card may be purchased for each applicant. Important: You may only purchase one Access 2 Card per individual who has a disability. Select this item if this is your first time getting an Access 2 Card. Important: When purchasing a new card you must also submit the application form. Your card will not be sent until we receive the form. Select this item if you have had a card in the past that has expired or is expiring soon. Select this item if you have lost your card. Please note: Once a card has been reported as lost, it will be deactivated. We are not able to reactivate the card if it is found. Please only place an order if you are certain that you would like a replacement card. 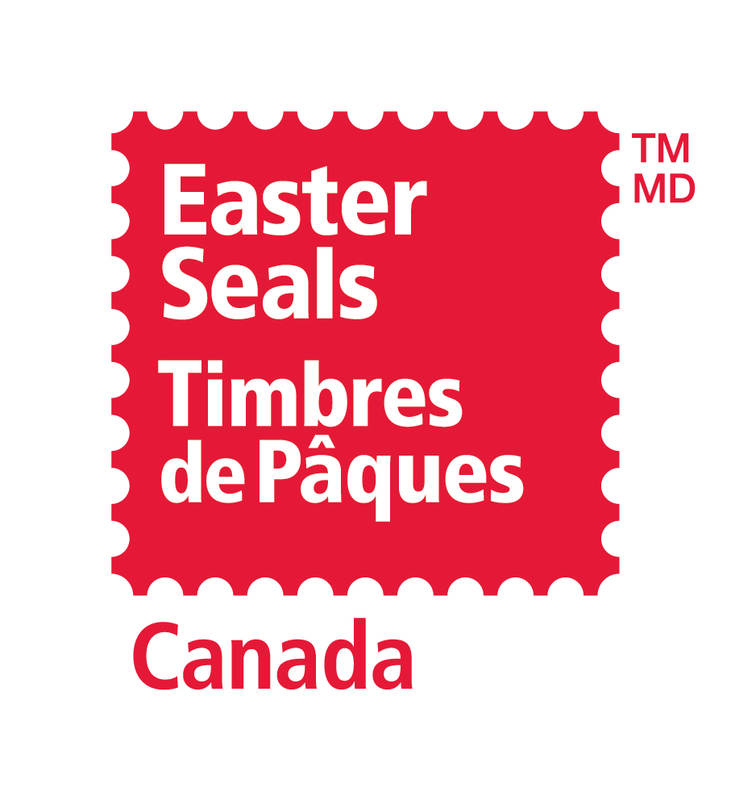 If your original $20 cheque was returned to the Easter Seals Canada office please click the following option to pay for your Access 2 Card and cover the incurred $7 bank service fee. If your original $30 cheque was returned to the Easter Seals Canada office please click the following option to pay for your Access 2 Card and cover the incurred $7 bank service fee. The Access 2 Card is an Easter Seals Canada program. Copyright © 2016 Easter Seals Canada. All rights reserved.